Note: File Data tải về chuyển vào thư mục /Android/obb/com.dreamotion.roadtovalor. • Tutorial skip function has added.. • Some Units have rebalanced.. • Improved UI & UX.. • Several reported bugs fixed. Dive into the battlefield of World War II! General, give us an order! 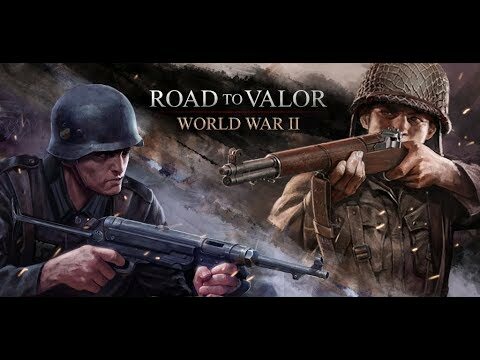 Road to Valor: World War II is a real-time PVP strategy game where you can compete with global players around the world as a General of World War II, the biggest war in history.Select “Command” that suits your own st... xem thêm Dive into the battlefield of World War II! General, give us an order! - Photos/Media/Files (EXTERNAL_STORAGE): In order to save game data, access to the device storage is required.